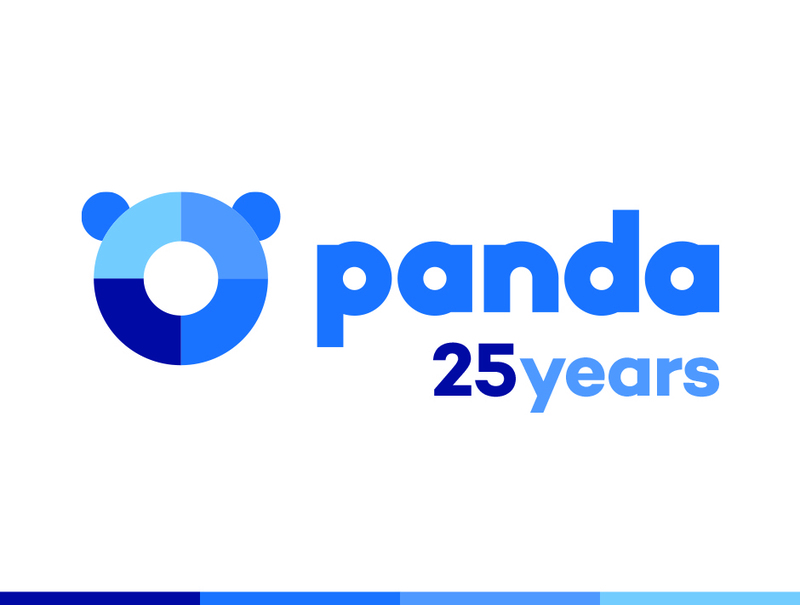 Panda Security, The Cloud Security Company, today announced the launch of a new campaign offering users the chance to win months of free protection for their consumer solutions in exchange for the goals scored in the Soccer World Cup, which will take place in Brazil from June 12 to July 13. The World Cup giveaway, which will run from March 14 to June 11, will reward customers around the world with one month of free additional protection of the product they have previously purchased for each goal scored by the team they have chosen from those participating in the 2014 Soccer World Cup. Purchase and activate a consumer product between March 14 and June 11, 2014, either at a computer store or via Panda Security’s online store. Sign up at www.pandaworldcup.com and choose one of the national teams that participate in the Soccer World Cup during the giveaway period. “We love soccer and computer security, and we are sure this promotion will be very well received among users. In fact, it has already become a worldwide hit, with participants from the 80+ countries where we operate, including some of the countries that compete in the tournament: Spain, USA, Germany, England, France, Netherlands, Belgium, Brazil, Portugal, Mexico, Argentina, Italy, Brazil, etc. We think it is an original and entertaining way to reward our customers, and also to establish a connection between international sports competitions and the multi-device protection that many of our products provide”, said Álvaro Elorriaga, Worldwide Retail Director at Panda Security. 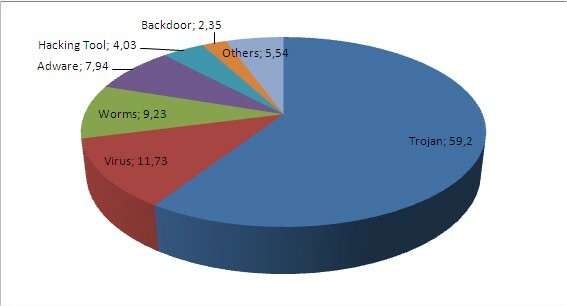 In addition to its World Cup Campaign aimed at end users, Panda Security will also launch a number of local initiatives with the distribution channel in the different countries where the multinational security vendor operates.